1xH2S Converter Main Unit, 1 AC Cable. 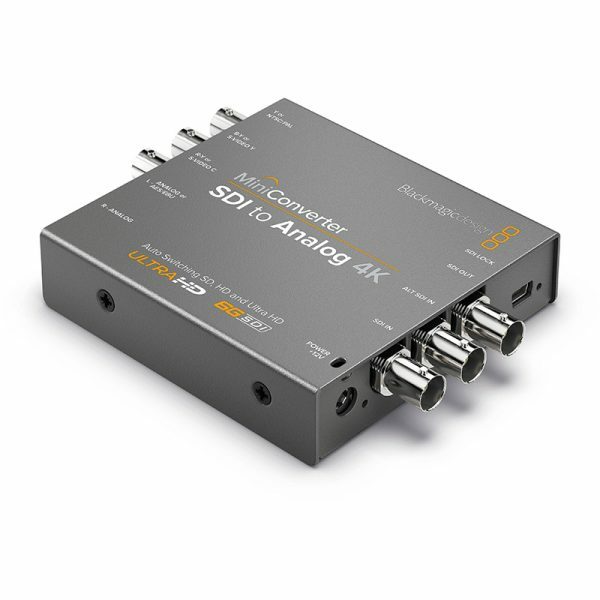 Connect-AC converters are powered by a standard figure-of-8 cable, which makes them convenient and reliable. 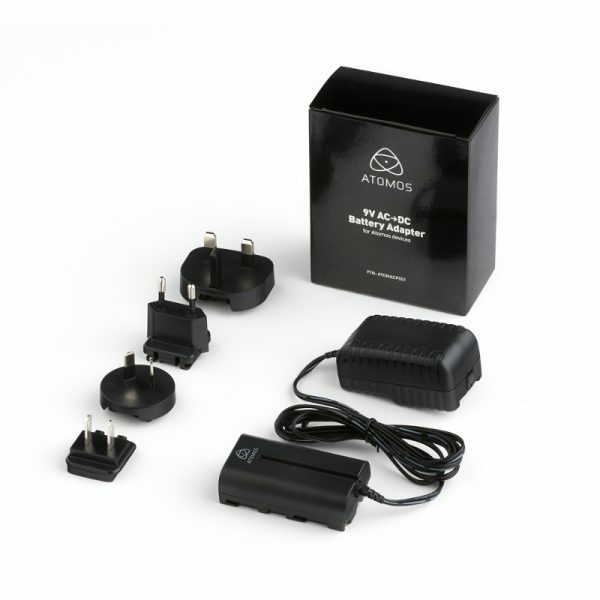 No more unsightly – and potentially unsafe – external power supply units. 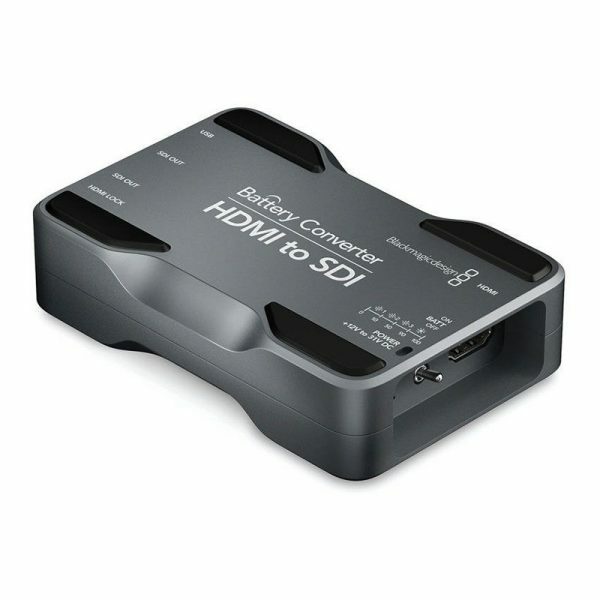 Like their battery-powered counterparts, Connect-AC converters offer much more than just format conversion. They also include a test pattern generator and audio test tone. We’ve even included a flashlight mode for use in dark locations! 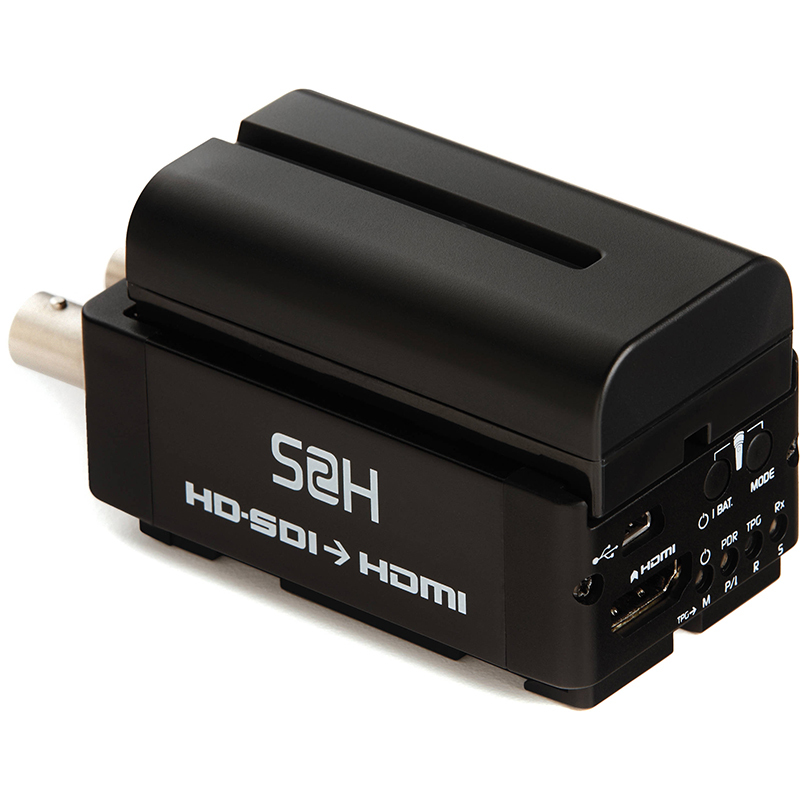 Also like the Connect converters, there are two models: Connect-AC H2S converts from HDMI to HD-SDI and Connect-AC S2H converts from HD-SDI to HDMI. There is an optional rack-mount kit available that can hold up to four Connect-AC converters. 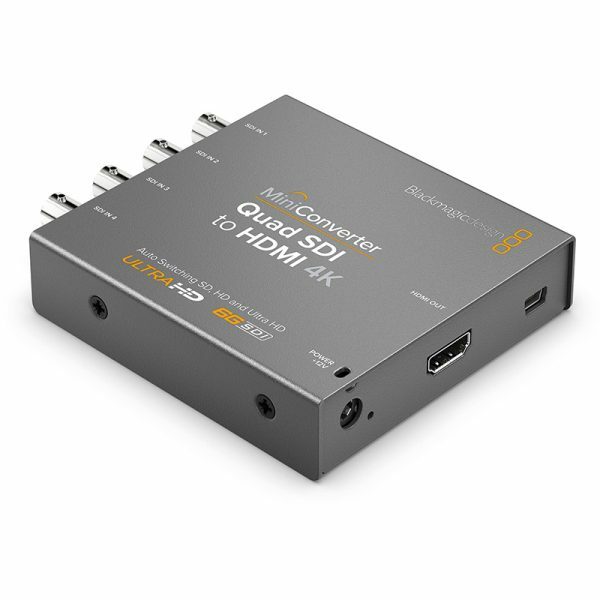 Connect Single Link 6G-SDI, Dual Link 3G-SDI or Quad Link HD-SDI to the newest HDMI 4K projectors and televisions that support Ultra HD over a single HDMI link.